The JMSA honors students in the medical professions who demonstrate excellence and a commitment to the values of the Japanese Medical Society of America. 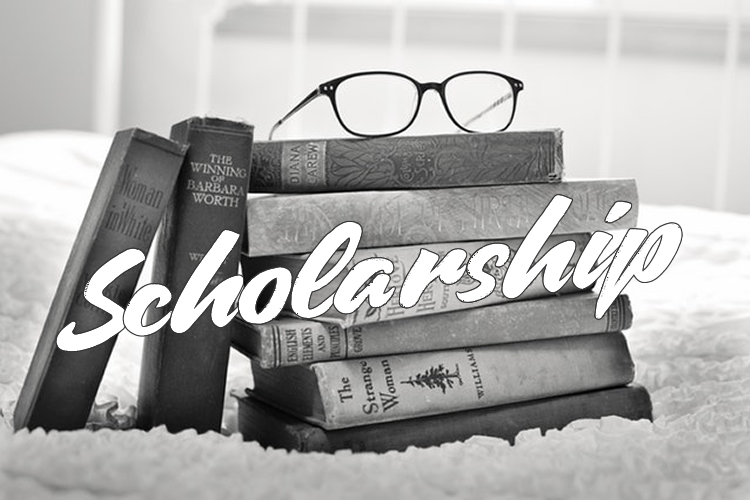 ?Scholarship recipients are announced around April each year (the data can be variable because we must coordinate with our scholarship sponsors). ?Here are the students who received scholarships in the past year and their proposed projects. Lucy Goodson (Icahn School of Medicine at Mount Sinai)- Evaluating Fukushima nursing students response to Davidson Trauma Scale 5 years after 3.11?